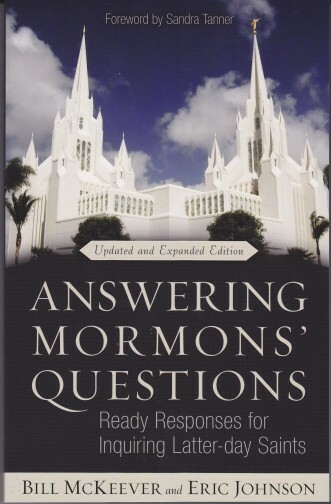 A set of the three books written by MRM’s Bill McKeever and Eric Johnson, perfect for every libary! 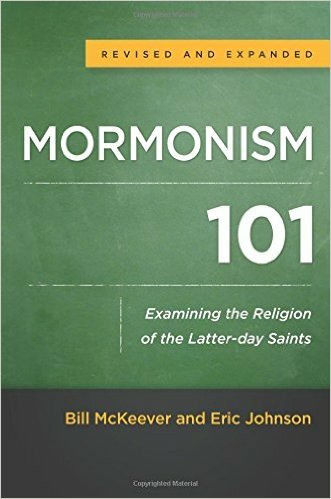 Mormonism 101 for Teens (August 2016), Answering Mormons’ Questions (Kregel, 2013), and Mormonism 101 (Baker, 2015). 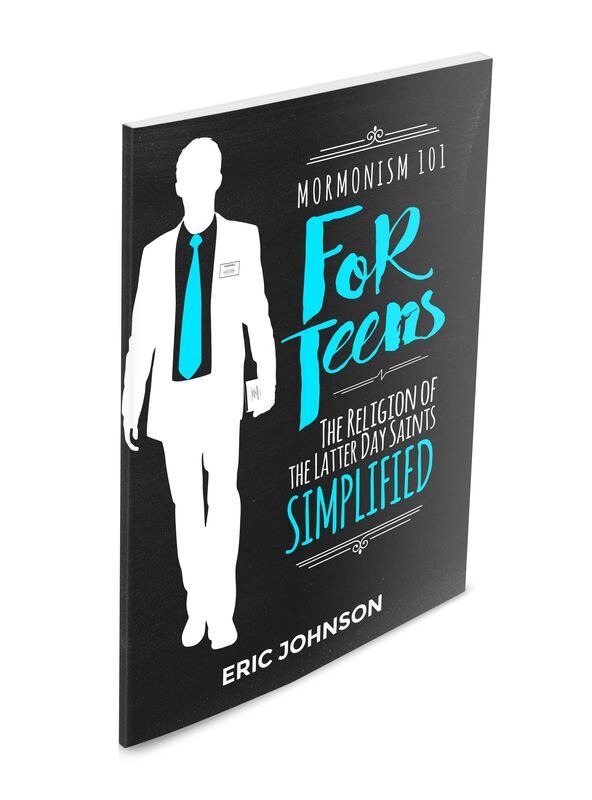 Three published books by MRM’s Bill McKeever and Eric Johnson: Mormonism 101 for Teens (released August 2016), Answering Mormons’ Questions (2013), and Mormonism 101 (2015). 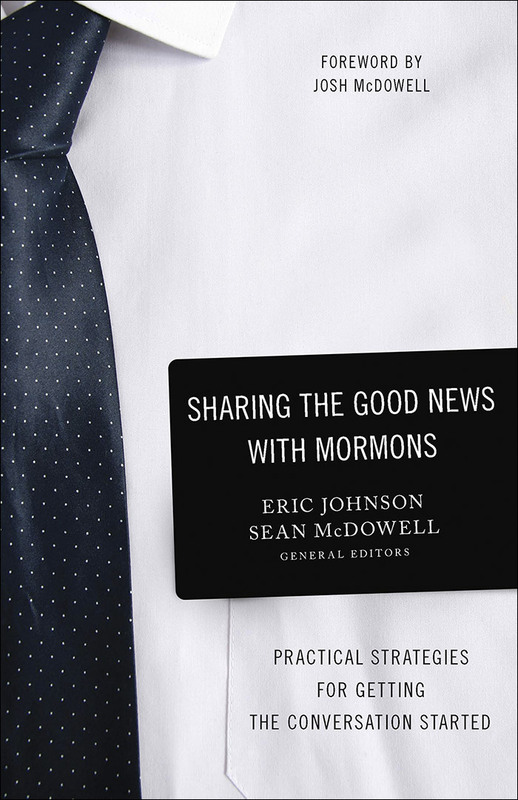 Honestly, these three books will give you the necessary tools to better understand the religion of the Latter-day Saints from a Christian perspective.